Do you or your grandma have a Nintendo Wii still sitting around gathering dust? Well, one of that thing’s biggest features is finally being phased out next week. 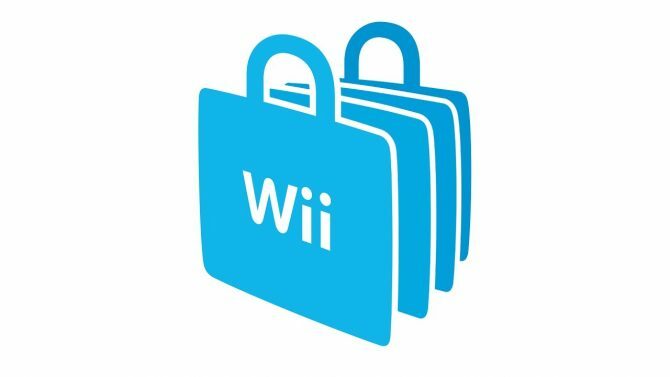 As a reminder, Nintendo recently reiterated that the Wii Shop Channel, the digital storefront on the console, will finally be closing next week on January 30, 2019. That’s less than a week from this writing. If you still have Wii Points associated with your account, you’ll have to redeem them prior to next week’s date or just lose them forever. It’s worth noting though that the ability to add points to your account was discontinued last year so if you haven’t added in that span, you’re probably fine. 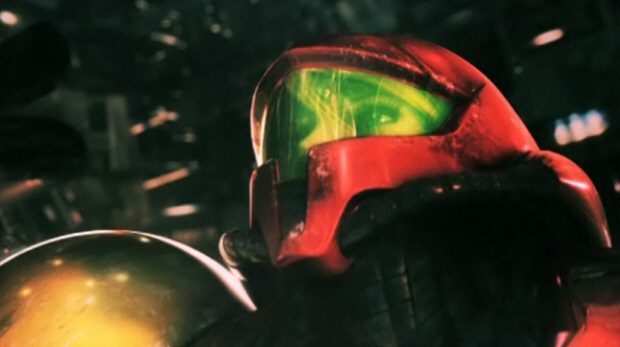 Additionally, Nintendo says that video-on-demand services associated with the Wii will be ending as well next week. If you still want to watch Netflix on a video game console, well, it’s probably time to upgrade to something new. 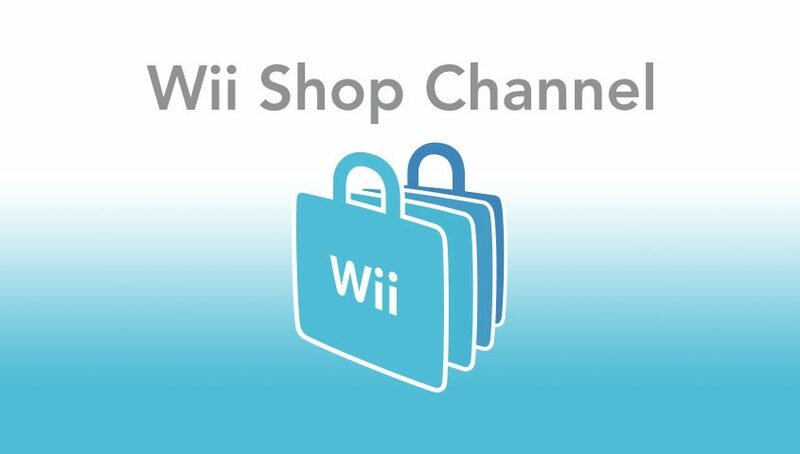 While it’s a bit sad to see the Wii’s features finally going away (mainly because it makes me feel old) at least we’ll still always be able to enjoy the Shop Channel’s joyful music. Check out that tune down below and pour one out for one of the original digital storefronts while you listen.